Home | A ‘Naked’ Fair Wash? So, Naked Juice is getting into the fair trade game, marketing a new fair trade coconut water drink. Great news, right? Not so fast. Naked Juice recently launched a fair trade coconut water drink, certified by Fair Trade USA (FTUSA), raising major concerns for fair trade consumers and advocates. For Fair World Project’s take on FTUSA’ certification, and other fair trade certifiers, please see FWP’s Fair Trade Certifiers & Membership Orgs and FWP’s Certifier Analysis for multi-ingredient products. Naked Juice is fully owned by Pepsico, one of the world’s largest junk food corporations. Pepsico and Naked have been in the news of late, and not for corporate social responsibility accolades. 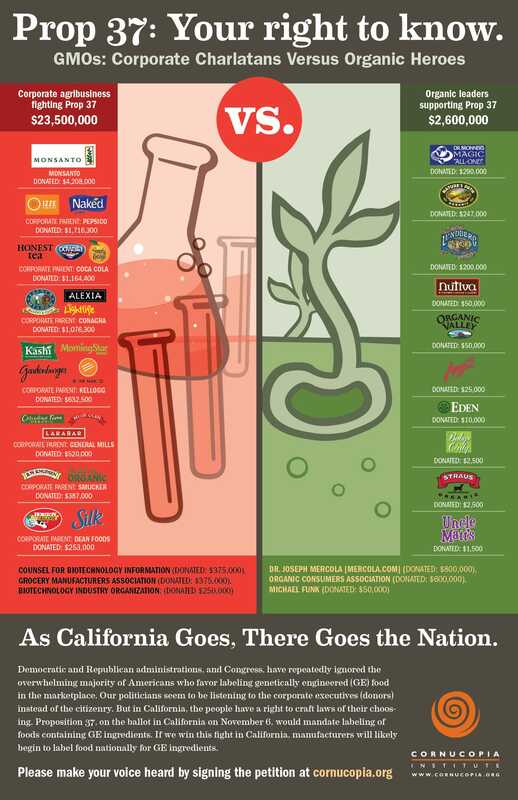 Pepsico was a major contributor to the No on Proposition 37 campaign, contributing 2.5 million dollars in 2012 to defeat the California citizen proposition to label genetically modified foods. Naked Juice recently settled a $9 million dollar class action lawsuit for misleading consumers, claiming their products were: “100% Juice,” “100% Fruit,” “From Concentrate,” “All Natural,” “All Natural Fruit,” “All Natural Fruit + Boosts” and “Non-GMO.” The lawsuit claimed that Naked Juice continued to use marketing slogans, like “All Natural” even though its products contain GMOs. So, is Naked sincere in their first foray into fair trade? Naked’s fair washing is not unlike the fair washing dilemmas in the banana market. Do companies with terrible human rights records, like Dole and Chiquita, have a place in the fair trade movement, certifying a very small percentage of their total products, while continuing their deplorable practices? Should Naked Juice be allowed to market a fair trade product, representing a small fraction of their product line, without fundamentally altering their business practices? With transparency as a core fair trade value, can you trust a company that deliberately used false advertising? I’m with you; trust is indeed hard to have in cases like this! It is pretty clear that such companies must be under constant watch, and we must all stay educated! Thank you for all your efforts to help us do so!